Agriculture, construction, real estate, manufacturing, forestry, medicine... You name it. UAVs aka 'drones' are taking over multiple markets. There is no ' one size fits all' type of drone to address the specific needs of each industry. Contact our custom UAV manufacturing team now for a free consultation on how our UAVs can help your business. The pictures below show some of the UAVs built by Terranova Drone Manufacturing (TDM). The Ascent 100 plus features a foldable body, which makes it compact for storage and transportation. This drone was made to perform thermographic studies, helping determine 'hot spots' in buildings, which drives energy-saving initiatives such as insulation. 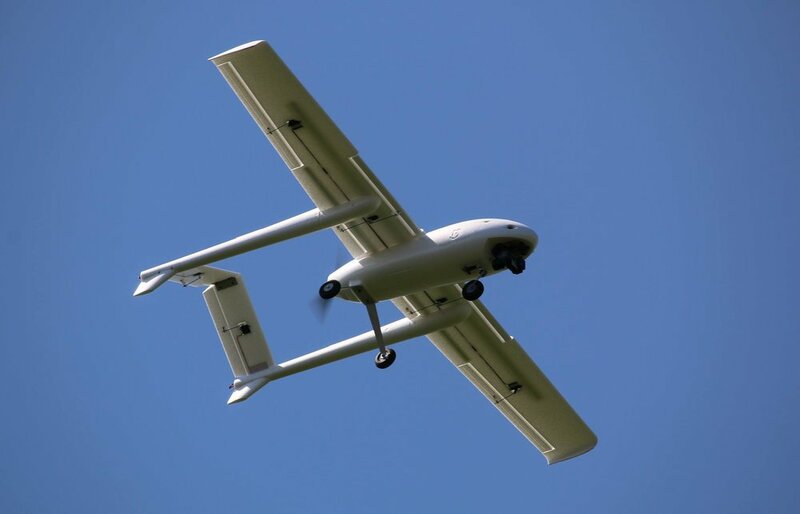 Topographic studies of large surfaces are the bread and butter of the Anaconda UAV. High efficiency motors and high speeds while delivering precise measurements improve topographic activities for any project. 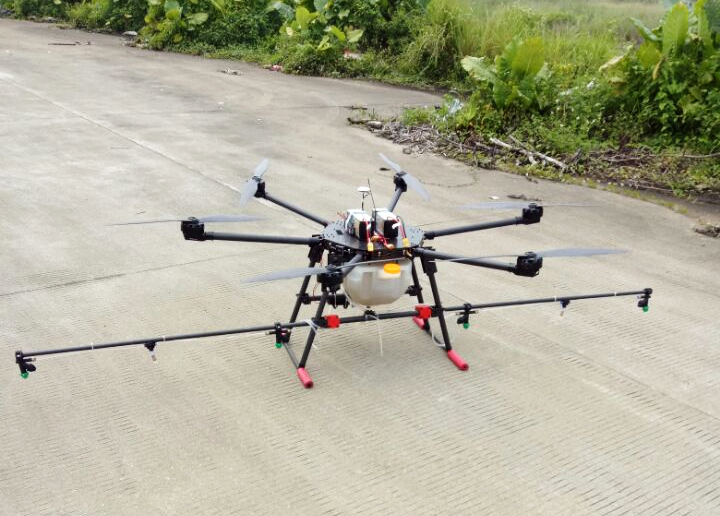 When it comes to optimizing liquid fertilizers or pesticides in agriculture, our fumigation drones get the job done with high precision, focusing in critical areas.